Who says the best gaming keyboard has to be a mechanical one? 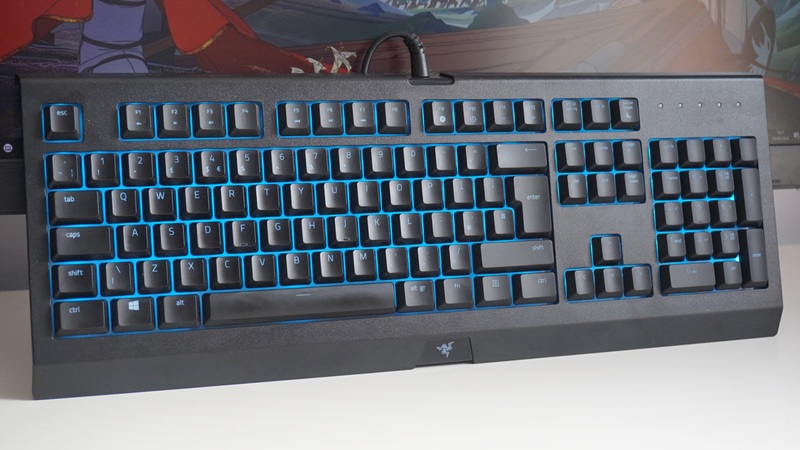 Razer’s Cynosa Chroma has been stuck on my desk for a couple of weeks now and hoo boy did have I given it a baptism of fire, as this ended up being the keyboard I used to put together my Monster Hunter: World graphics performance article. Yep, I’ve murdered hundreds of Great Jagrases with this £59 / $59 non-mechanical, membrane keyboard, and you know what? I actually had a pretty all right time with it – and it was a heck of a lot easier on my ears, too. Is it a better buy than your typical £100 / $100 mechanical keyboard, though? Let’s find out.